Facebook and Twitter started with desktop/browser versions long before they introduced mobile apps for users. Instagram, on the other hand, started as an app and then followed it with a browser version. 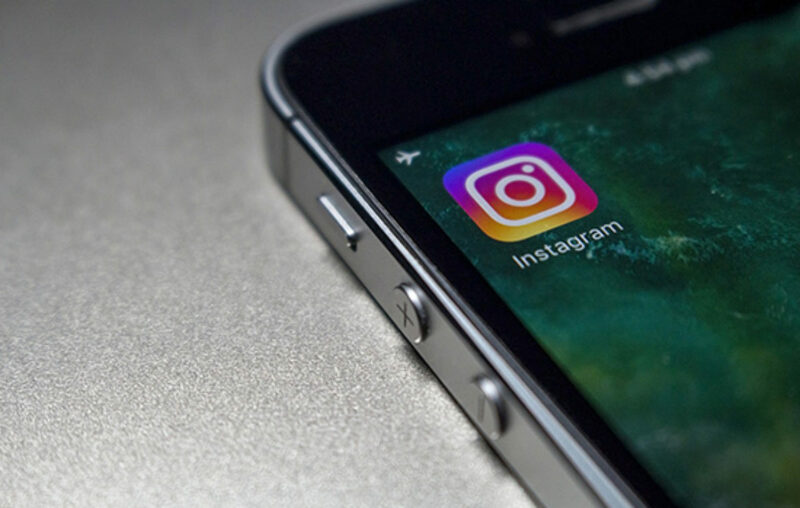 While you may not be using the browser version of Instagram yet, you will have to if you wish to download all your Instagram posts and stories. Instagram introduced a new feature where it allows all its users to request all of their data. Instagram compiles all your data and sends it to you in a file via your email once you request for it. The entire process is very easy and quick to go through. The file it sends comprises of all the photos, videos, and Instagram stories you have ever shared. However, the stuff you deleted won’t be included. You can request your data through the following steps. Launch your browser and visit Instagram.com. Instagram.com is the desktop website version of the Facebook-owned app. Feed in your details (username and password) as you would do when signing in on the app in a mobile device. Click on the profile icon (the icon in the top right corner) and this will lead you to a new page showing all your profile details. Just next to the Edit profile link lies a gear icon. Click on this to open a pop-up menu. On the pop-up menu, click to open the privacy and security settings. This should open a new privacy page. Scroll down this page to until you find Data download. Below it lies a link for requesting your data from Instagram. Once clicked, this should lead you to a new page requesting for your email address on which to send the file. If your account is already linked to an email address, the address will appear automatically in the box. If it isn’t, your will be required to enter it manually. Hit “Next” and enter your password as requested and then click on Request Download to officially send your request to Instagram. 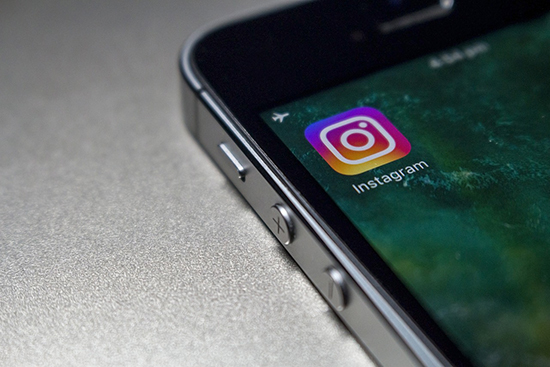 You will now receive an email from Instagram with a link to a file containing all your data. This may take a while especially for individuals with a lot of stories, post, and videos on their profiles. A little patience might be required. After receiving your data, you can choose to back it up elsewhere in case something happens to Instagram in future. Furthermore, should you wish to quit Instagram, your data will be safe and easily accessible to you. This feature is yet to be rolled out on mobile versions on Android and iOS devices. For the time being, the browser version is the only place to access the Data Download feature.